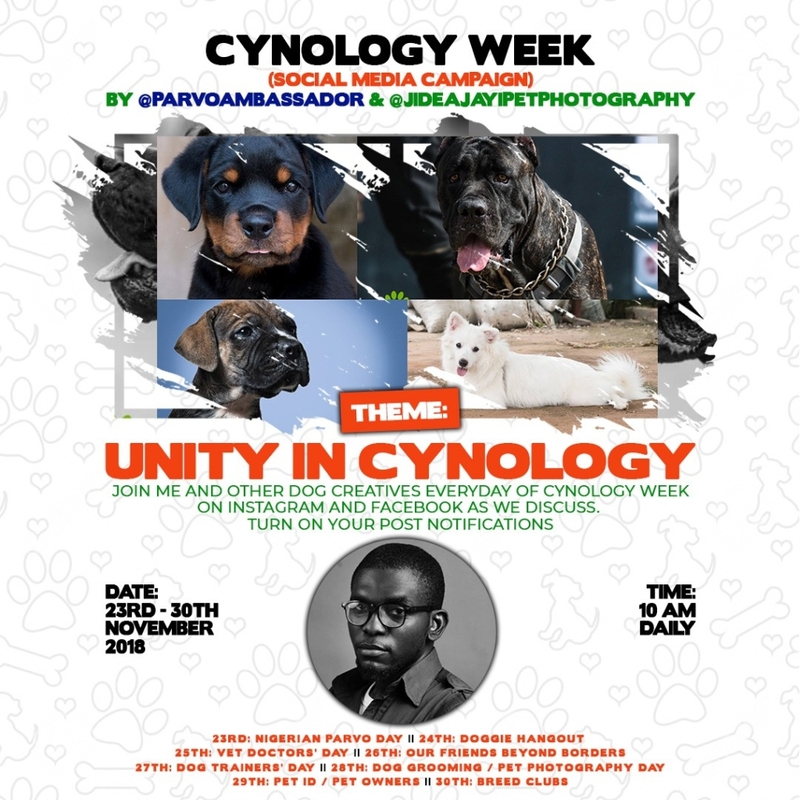 The organizer of Cynology Week, Jide Ajayi who is a Pet Photographer and dog lover sheds light on what inspired Cynology Week, the objectives of the event and its benefits to dog lovers and owners. 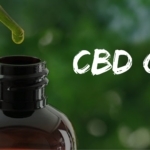 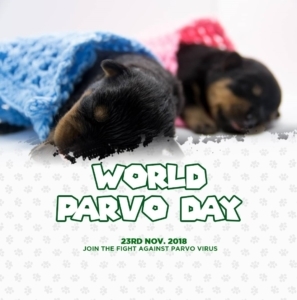 The idea for Cynology Week and World Parvo was inspired by people’s experience with parvo virus last year, there were so many dog owners who had lost their dogs and who were handicapped by their limited knowledge of the disease; people seem to know very little about the symptoms and management of parvovirus. 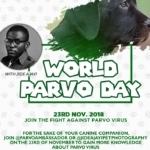 And so a couple of us at the Rottweiler Club set up a meeting at the HIS Kennel Rottweiler Kennel Club and we decided to have a ‘Parvo Day’ as a means of creating awareness and providing more information about the disease. 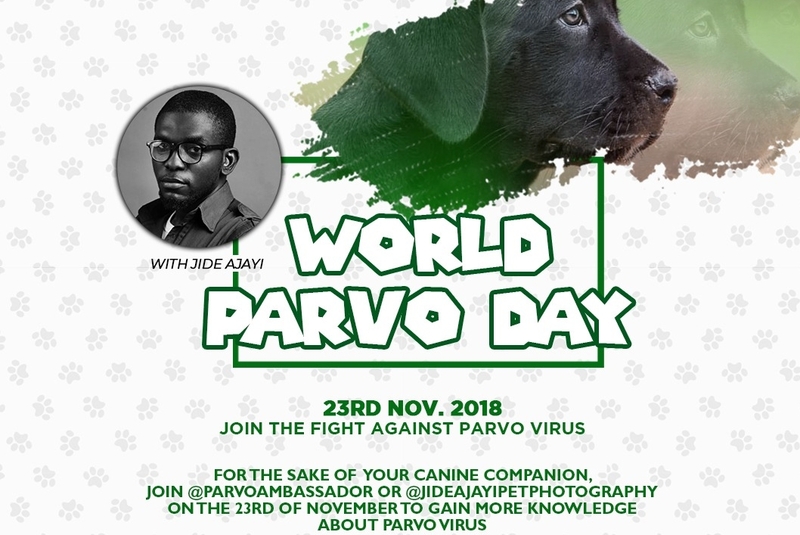 I took up this project because the Parvo initiative feels very personal to me, I think that it’s a great way to bring some change to the dog community not just in Nigeria but beyond, especially since I have seen so many dogs lost due to this disease. 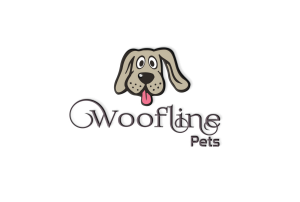 From the 23-30th of November, vet doctors, dog groomers, dog trainers, dog event planners, dog lovers, dog owners, pet photographers like my self, will be talking about what we do and how it has influenced Cynology positively. 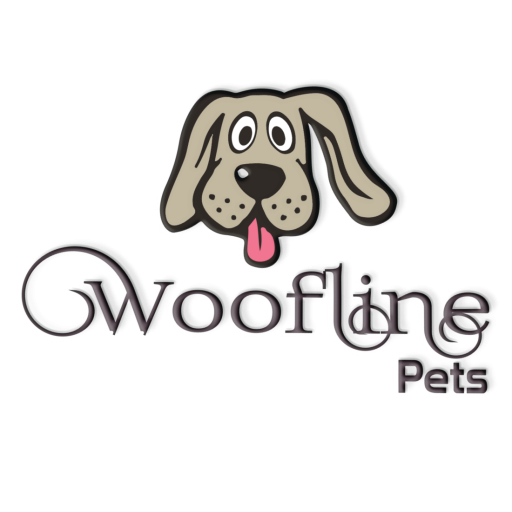 Also, some dog businesses will be offering discounts on their services just for that week. 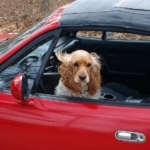 I would like to state that this is not about a person or a group of people or a particular club, it’s about every dog lover and their canine companion.